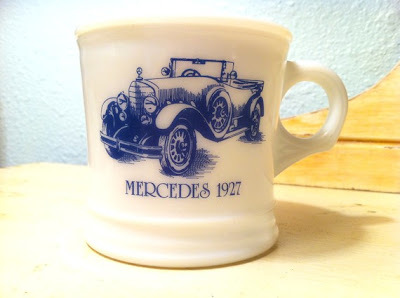 vintage mug via winner marty! lots-o-happy congrats to dole out today, sweeties! next up, congrats to ashley #457 , winner of the may *i love my sponsors* giveaway. you've won a $25 shopping spree to the shop of your choice, nicey! and don't forget to enter the 3 other FAB giveaways happening RIGHT NOW on the blog! ---> WIN a $25 shopping spree from the sponsor shop of your choice! oooh I'm jealous! I so wanted to win the dress. :) Congrats!